Like the name Success, money is just flowing in the direction of both parties in this saga. 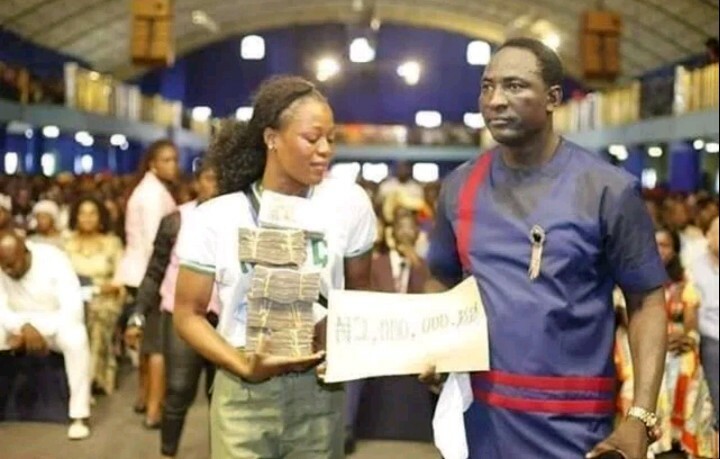 Stephanie Idolor, the NYSC lady who filmed little Success after she was sent home from school because of fees has been given N2million cash by Prophet Jeremiah Fufeyin of Mercyland Church in Warri. 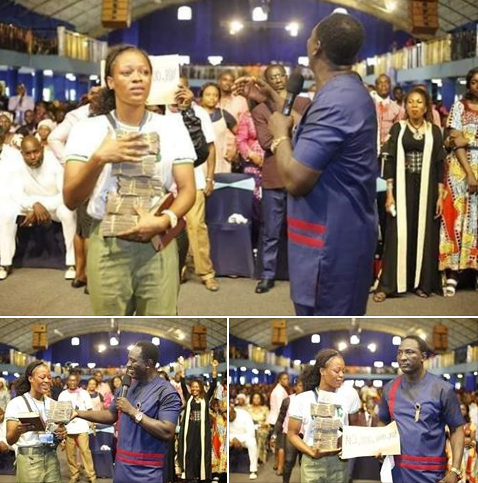 This is coming after Stephanie cried out a few weeks ago that she wants Success family to show her a little appreciation for the role she played in bringing out story and they made millions. 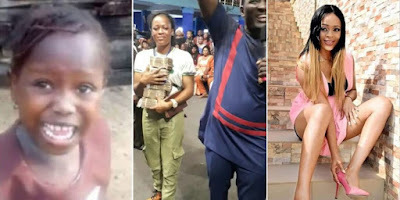 The lady had said, “It’s not like I want to share any percentage of the money they have made with them, they are my neighbours, but if Success and her family have made over N5m I deserve at least N1m”.